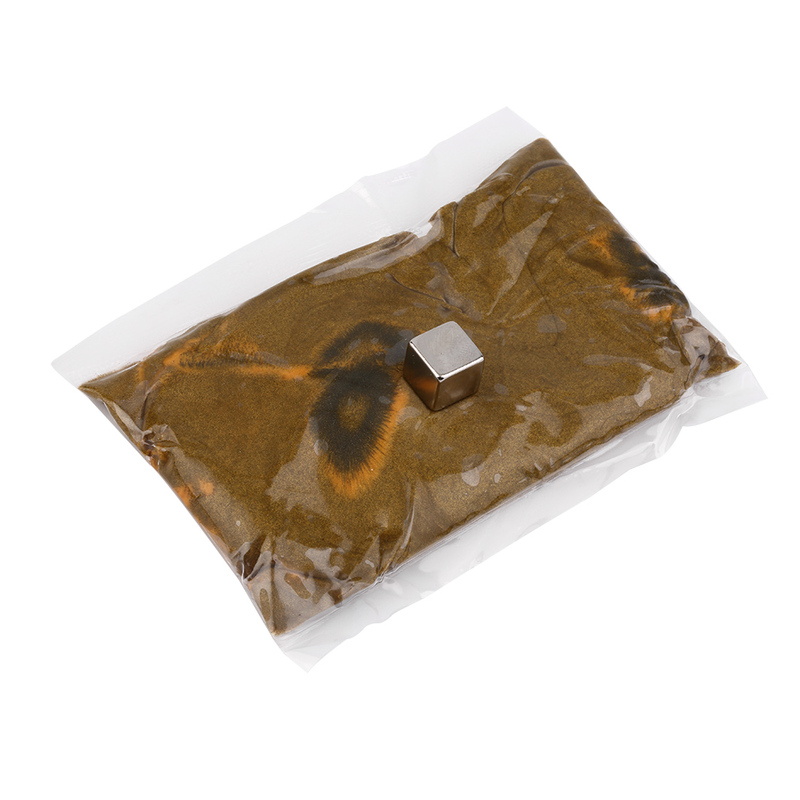 1.It is infused with super-tiny magnetic properties with much stronger magnetic force compare the previous version. 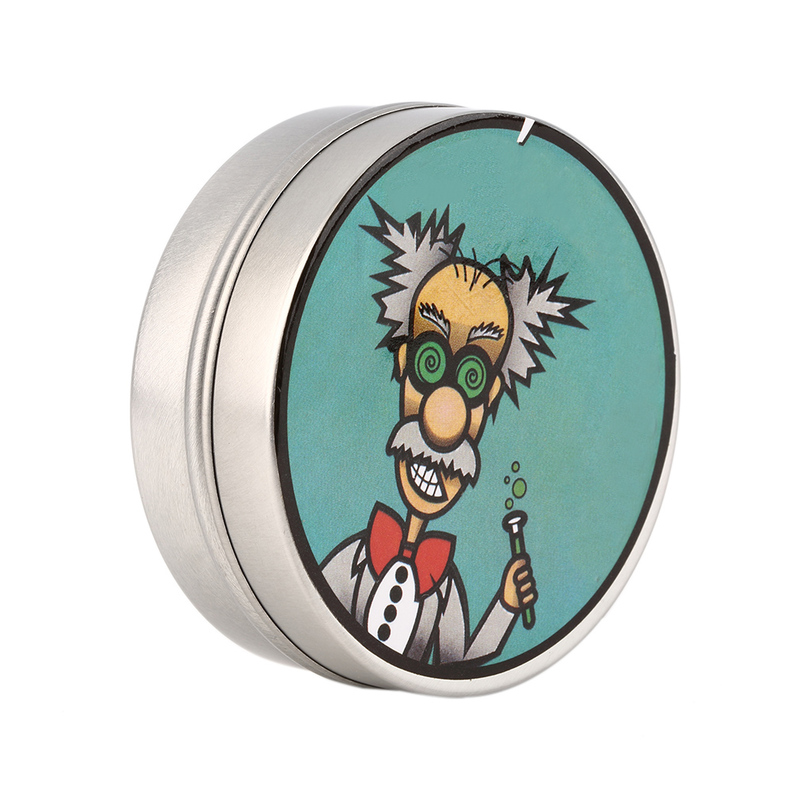 4.This is a great item for anyone who likes to play with magnets and is interested in the magical magnetic field. It becomes a magnet itself and with this invisible force it can lift up tacks and paperclips. 5.When you place the magnet cube towards it, it reacts in seconds, pulling it with them. It is exactly as fun as shown in the pictures, the actual ones we took by our own.